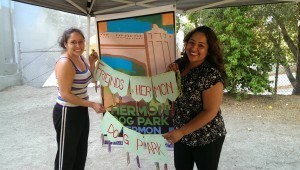 The Friends of Hermon Dog Park relies on volunteers to operate. Helping the dog park is a great way to give back to your community. There are many ways to volunteer your time. How would you like to volunteer with Friends of Hermon Dog Park?